other information Shanachie 29007, 1977. LP. 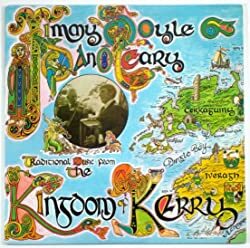 "Recorded at Crescent Studios, Limerick, Ireland."